The mbites.com podcast this week looked at how digital music is impacting both on music fans and the artists themselves. The guests (pictured) were Laura Lee Davies, former editor of Time Out magazine in London and a music journalist of 20 years experience, and Ben Drury, founder and managing director of 7digital.com, which provides digital downloading services to many leading brands and artists’ web sites. Download the MP3 file here (approx 18MB, 20 minutes long) or subscribe to the podcast feed and download it automatically into your favourite podcasting software and/or mobile media player device (ok, iPod then) , or even subscribe direct from iTunes. This is the third in a series of regular mbites podcasts, hosted at London private members club, Adam Street. 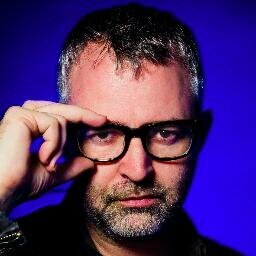 If you’d like to be a guest on the next Bitecast, where we’ll be documenting some of the most interesting new developments in digital and mobile media, contact Mike Butcher.